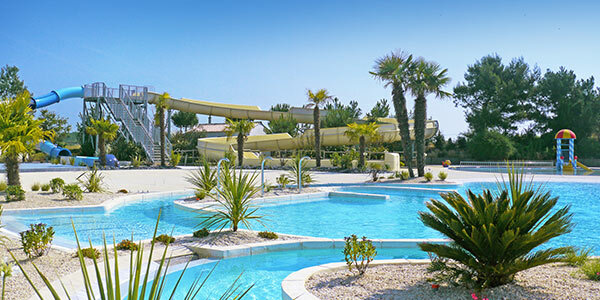 Come in Charente Maritime during your holidays. 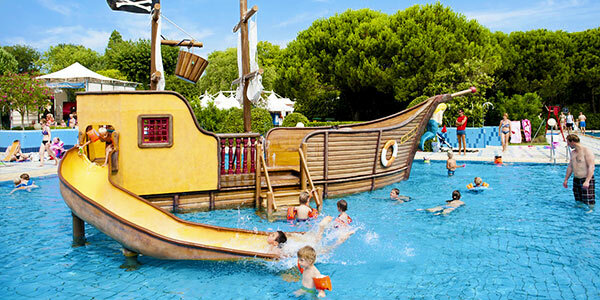 The campsite welcomes you in La Tremblade in a wooded park, at only 2.5 kilometers from the beaches. At the heart of a pine forest, would you be happy to go for a bicycle ride in the forest of La Coubre? 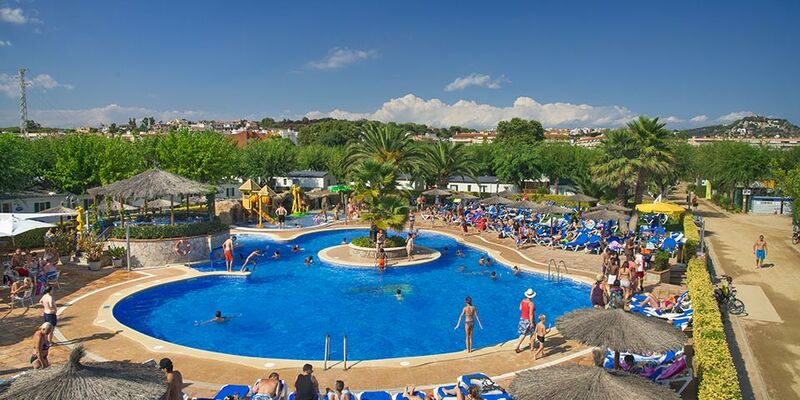 You could enjoy the aquatic area described as a peaceful place or walk in the flowery park and at least take part in the activities of the campsite. 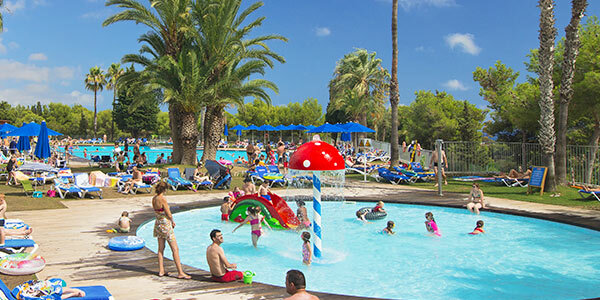 A wonderful aquatic area of 3500m² is waiting for you. 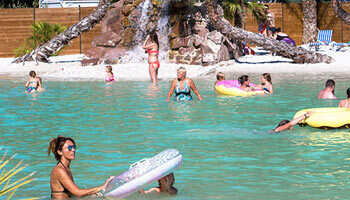 Picture yourself tanning on the shore of the lagoon in the white sand while your children are enjoying the paddling pool. Zen area: spa, sauna, massages, etc. 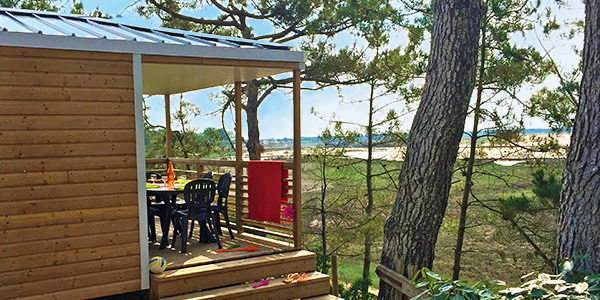 Come and rest on the beach of La Cèpe a few kilometers away from the campsite La Clairière, the better moment to go for a bike ride in the forest of La Coubre. 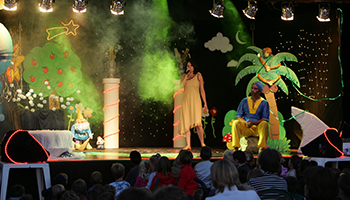 During the summer (July and August), a wonderful program elaborated by our hosts in the campsite will please children and adults. Relax after a long day of chilling with of our numerous night shows. Highway A10 Paris > Orléans > Tours> Poitiers> Saintes > Then take the exit 35 to E603 Angoulême, Ile d’Oléron, Royan, Saintes, take the exit on D137 and take the exit on N150 to Royan/Saujon, take the exit D14 to la Tremblade. HighwayA87 Angers > Cholet> to Ste Hermine, take the exit 7 and leave A83/E3. Take N11 at Nouvelle-Aquitaine and leave D137, D10A and D9. Follow E602/N137 and D137 to route de La Rochelle/D733 in Vergeroux. Take the exit 31 and leave D137. Continue on D733 ; Take D123, D728 and D728E to Rue des Roseaux in La Tremblade. 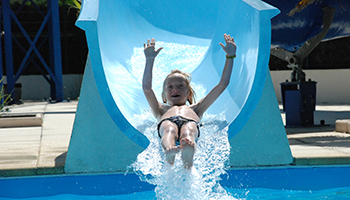 The campsite is located Rue du Bois de la Presse in La Tremblade. 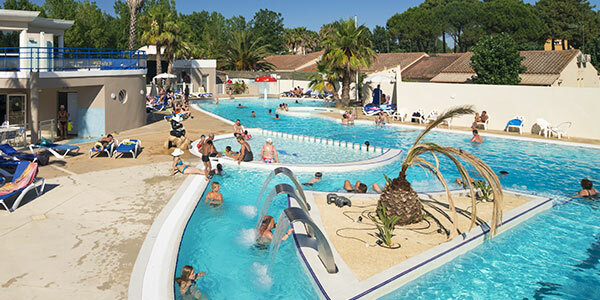 Between the cities of La Rochelle, Saintes, Rochefort and Royan and the Island of Oléron, the campsite La Clarière is surrounded by diverse landscapes. 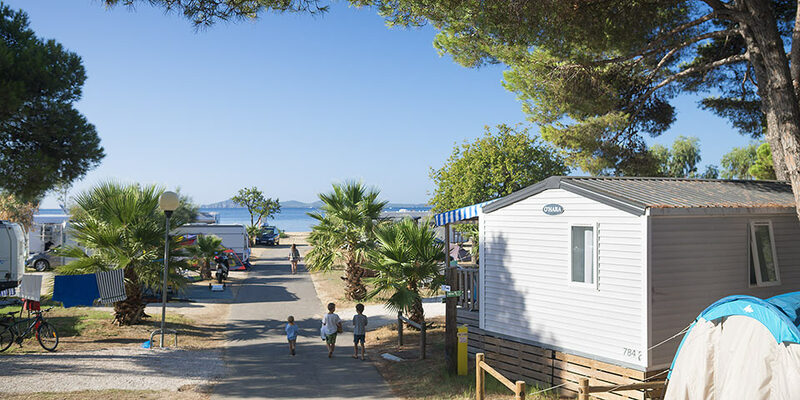 Walk in the warm sand of the beach of la Côte sauvage, discover the numerous cycle routes near the campsite and then discover the Island of Oléron and Fort Boyard.